Rodent Watering Supplies - The Serpentarium, Inc. This Bucket Connector will allow you to connect 3/16" tubing to a water reservoir (typically a 5 gallon bucket). 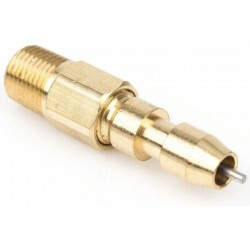 Connector includes a 3/16" barb, bulkhead fitting and shut off valve. Stainless Steel Drinking Valve Mounting Clips work with 1/2" wire mesh to hold rodent drinking valves in place. These clips lock valves into place and spring back when pinched, providing added protection against valves being pulled off the screen. Economy Stainless Steel Drinking Valve Mounting Clips clip onto 1/2" wire mesh to hold rodent drinking valves in place. They're a little larger than the standard Mounting Clips and don't spring back. A perfect option for someone trying to save some money. 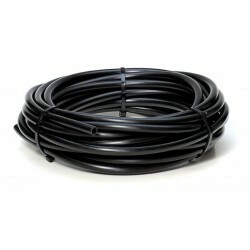 Reptile Supply Company offers the perfect L Fitting for 3/16" rodent water tubing. These are ideal for mouse and rat racks. They're leak resistant and are perfectly compatible with our 3/16" flexible rubber tubing. 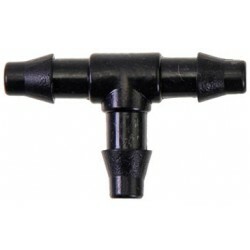 Reptile Supply Company offers the perfect T Fitting for 3/16" rodent water tubing. These are ideal for mouse and rat racks. They're leak resistant and are perfectly compatible with our 3/16" flexible rubber tubing. An inexpensive, easy way to add an inline water filter to any 3/16" flexible tubing Rodent watering system. 60 Micron stainless steel filter mesh filters out even the finest of particles from your water supply to help eliminate those pesky drips from your watering valves. 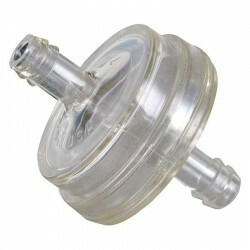 These drinking valves are ideal for mouse and rat racks. They're leak resistant, spring loaded and have a standard size o-ring for inexpensive repair. 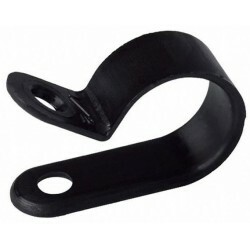 They're compatible with the vari-flow screen mouning clip and are for use with 3/16" flexible rubber tubing. 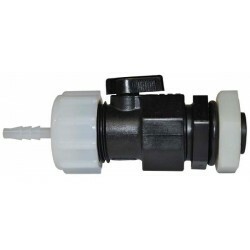 These Economical Rodent Drinking Valves are the same quality as the others out there at a much lower price! 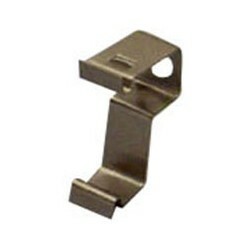 These are ideal for mouse and rat racks with 3/16" flexible rodent water tubing. They're spring-loaded, leak resistant, and have a standard size o-ring for inexpensive repair. They're also compatible with the Drinking Valve Mounting Clips. Threaded (MPT) Rodent Drinking Valves designed for mouse and rat racks. They're leak resistant, have a diaphragm, and a standard size o-ring for inexpensive repair. 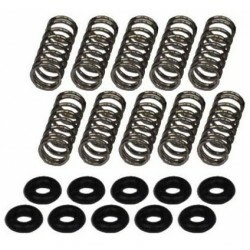 Rodent Drinking Valve Rebuild Kit includues 10 Springs and 10 small "O" rings. Enough to Renew 10 Valves. 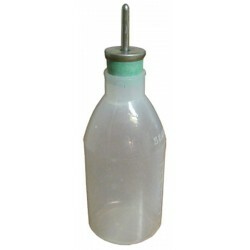 200ml water bottle for use with lab style breeding cages. 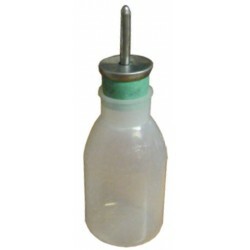 Size: 5" x 2.5"
500ml water bottle for use with lab style breeding cages. Size: 7" x 3.25"
These 5/16" Tubing Clamps fit 3/16" rodent watering tube perfectly. Keep your water tubing looking neat and organized! 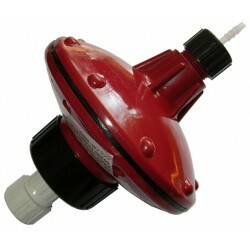 This Water Pressure Regulator eliminates the need for using a bucket reservoir, allowing you to connect directly to a main water source for a constant, controlled, reduced water pressure to supply rat and mouse watering systems.